The United States is one of the only countries in the world that taxes all of its citizens and permanent residents (“green card holders”) regardless of where in the world they live or earn income. U.S. citizens and green card holders are required to file their tax returns with the IRS each year, even if they live abroad and pay taxes in another country. There are, however, a number of ways to prevent paying double taxes to both countries. The IRS offers exclusions, credits, deductions that may eliminate or substantially reduce any U.S. taxes owed. 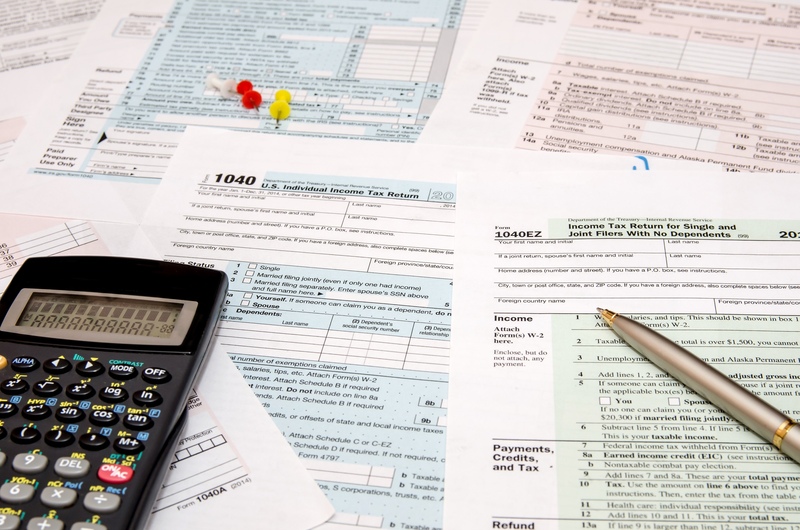 U.S. citizens and green card holders living abroad are additionally subject to tax treaties that clarify in which country certain types of income are taxed. However, this does not remove the requirement to file a return. In fact, applying these reliefs can make filing a tax return significantly more complicated. In addition, in order to prevent Americans from illegally hiding international income from the IRS to avoid paying taxes, there are a number of additional informational disclosures required for Americans with foreign bank accounts and shares in foreign companies. The low thresholds for these disclosure requirements mean that many U.S. citizens and green card holders living abroad will fall under these requirements in the normal course of managing their personal finances. The fines and penalties for failing to provide these forms to the IRS correctly and within the deadlines can be very high. The U.S. has a social security agreement with Germany that recognizes contributions made to the other country and clarifies who belongs under which country’s social security system. This is very important for international moves and living or working across borders to ensure that payments are made into the correct system and any incorrect amounts that have been withheld are returned. This process can be paperwork-heavy as it may require filing various forms in one or both countries, but is important to get correctly to avoid overpayments of social security, fines or unnecessarily paying self-employment tax. At Xpatax Solutions we are committed to helping you make sense of the complicated rules and requirements of U.S. tax filing for expatriates. We are happy to discuss your individual situation and provide advice, planning and preparation services that suit your needs.